The National Board of Review has announced the winners for its 2012 NBR Awards for the best films of the year. Their choice for Best Film of the year was Kathryn Bigelow's Zero Dark Thirty. 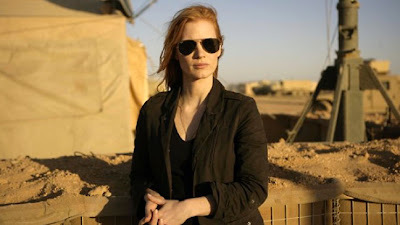 It was also winner for Best Director and Best Actress (Jessica Chastain). The National Board of Review honors diverse members of the film community at their annual Awards Gala, which also acts as a fundraiser for student grant philanthropy. Hosted by Meredith Vieira, this year’s gala will take place on January 8, 2013 at Cipriani 42nd Street in New York City.